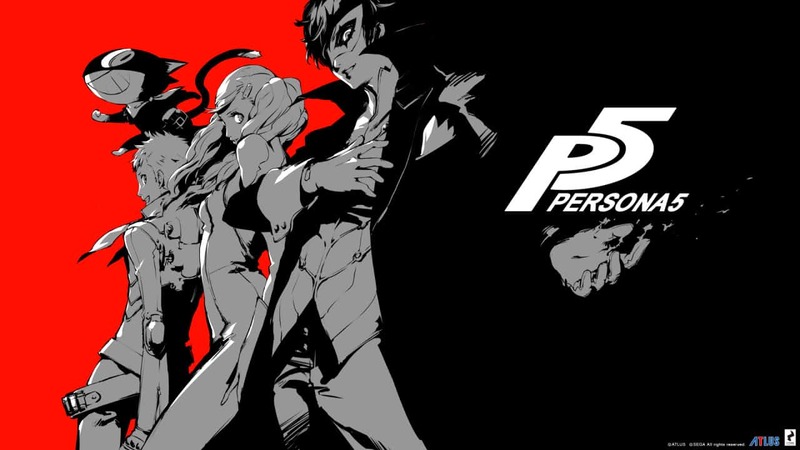 Persona 5 English Voice Cast Revealed | Nerd Much? Wake Up, Get Out, Get Up There! It’s an exciting day for Persona 5 fans. 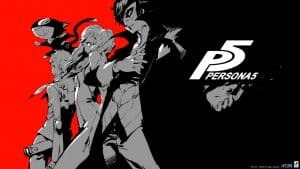 This morning, the Persona 5 English voice cast was revealed after an interesting email from ATLUS USA yesterday, explaining that there would be a series of videos revealing the voice actors for the game. IGN released an exclusive video revealing Xander Mobus as the voice actor for the main character. Known as the narrator and magic hand for Smash Bros 4, Xander is going to take on the voice acting for the Persona 5 protagonist, which is really exciting to see. Other roles that Xander include Dagda from Shin Megami Tensei: Apocalypse, Gideon from The Legend of Heroes: Trails of Cold Steel. We are super excited to see the rest of the character trailers as they are revealed week by week. You can preorder Persona 5 here. For more of the latest gaming news and game trailers, stay tuned to Nerdmuch.com. You can also follow us on Twitter for timely updates.